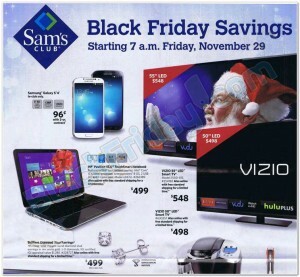 The Sam’s Club Black Friday Ad has been leaked! Unlike so many other stores, they are NOT opening on Thanksgiving! Their sale starts on Friday at 7 AM! Limited quantities available on all items. No Rain Checks. 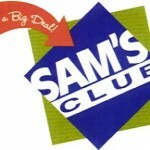 Join as a new Sam’s Plus Member and receive a $40 Gift Card Current members can upgrade to a Plus membership and receive a $25 gift card. This offer is valid 11/29-12/1. 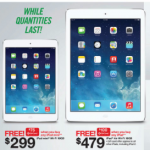 Sam’s Club 2014 Black Friday Deals! 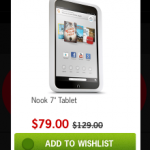 Target Black Friday Sneak Peek! 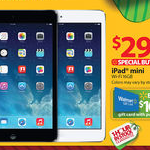 Walmart Pre-Black Friday Sale Ad!